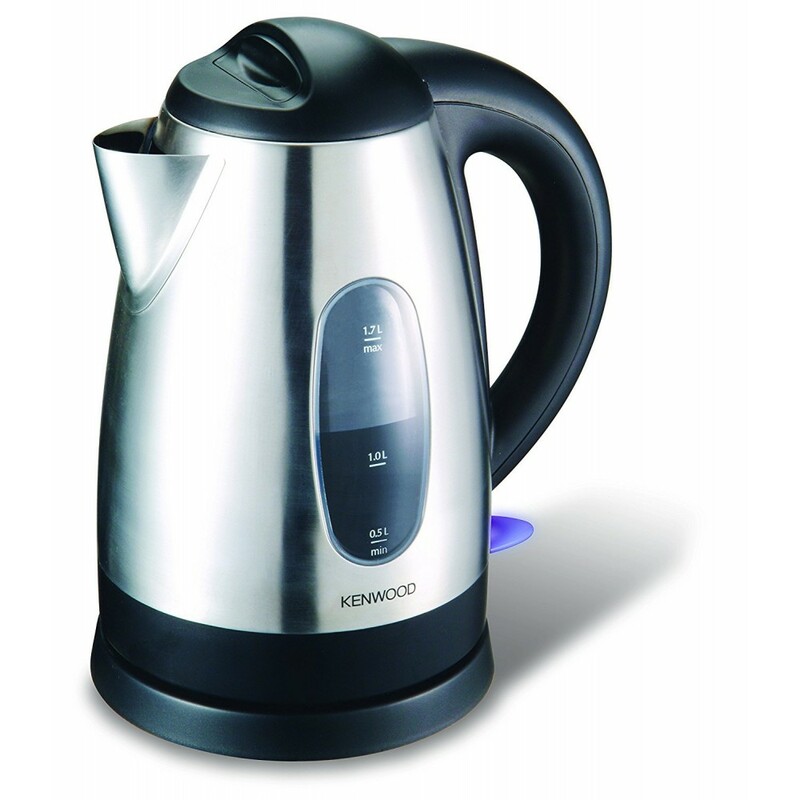 Features :- Concealed coil kettle for ease of use & better hygiene .- Power 2200W (220-240v) 50-.. 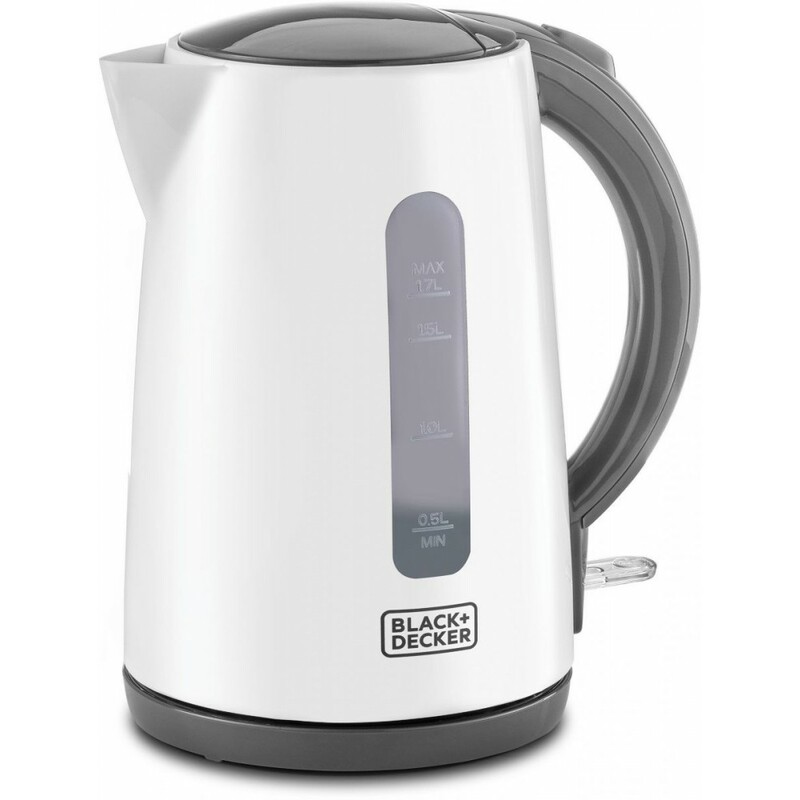 Features :- Power : 2200W (220-240v) .- Capacity : 1.7 Liter .- Material : Plastic .- Cordless 360° .. 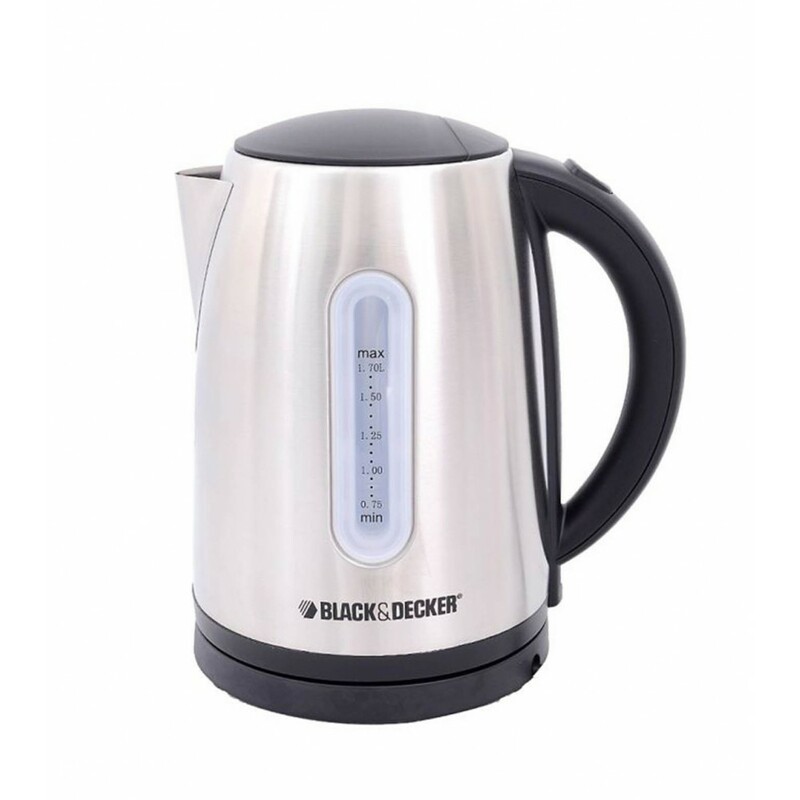 Features : - 3000 Watts (220-240v) 50~60 Hz .- 360° Power base .- Polished stainless steel jug .. 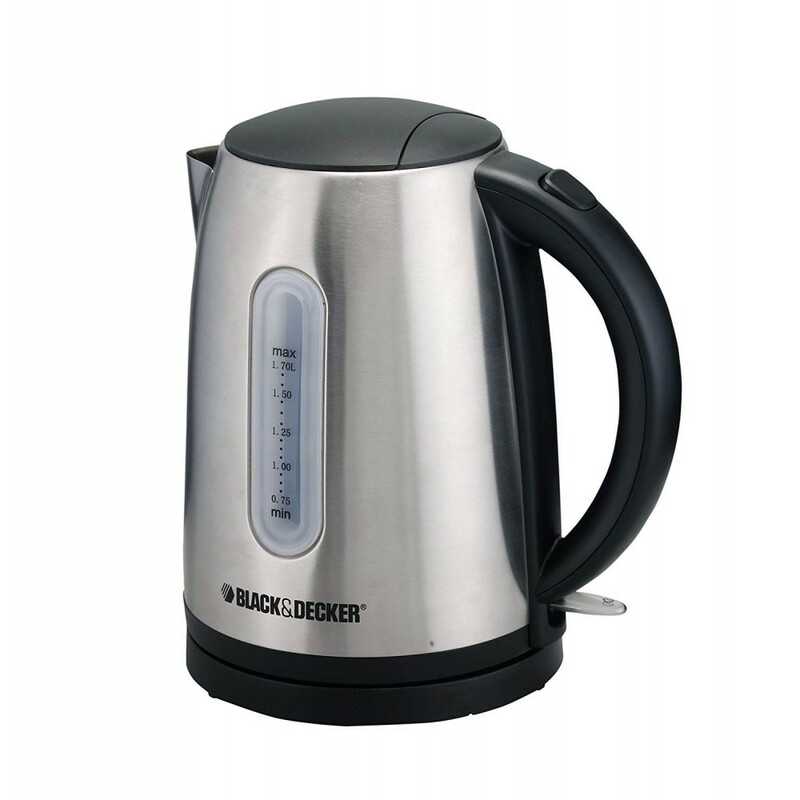 Features : - Power : 2200W .- Capacity : 1.7 L .- Hinged lid for wide opening .- Easy lid or sp.. 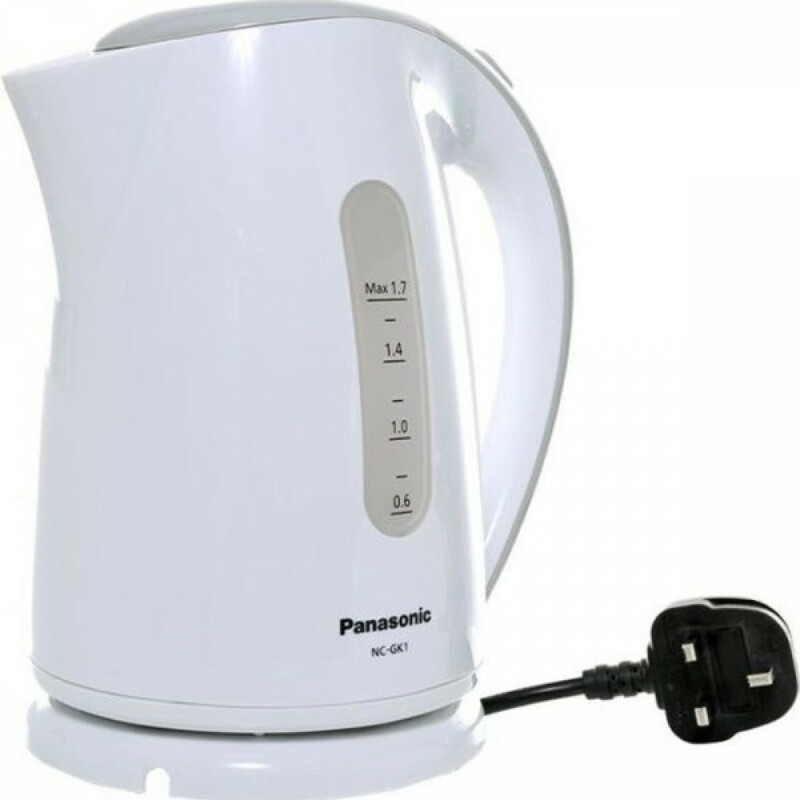 Features :- Power : 2200W .- Capacity : 1.6 L .- Easy to grip handle .- Easy to store power cord .- .. 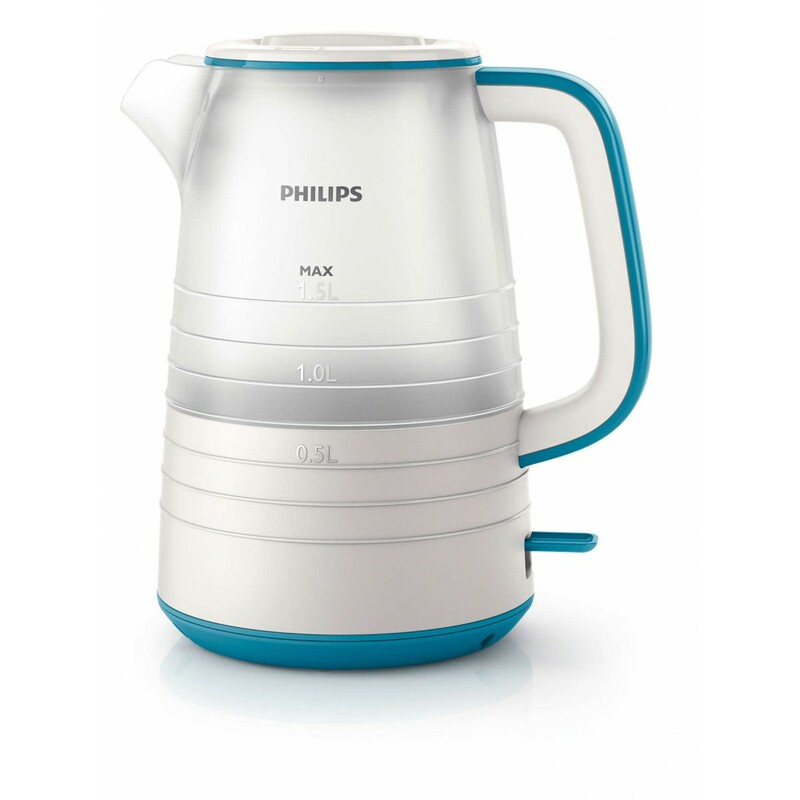 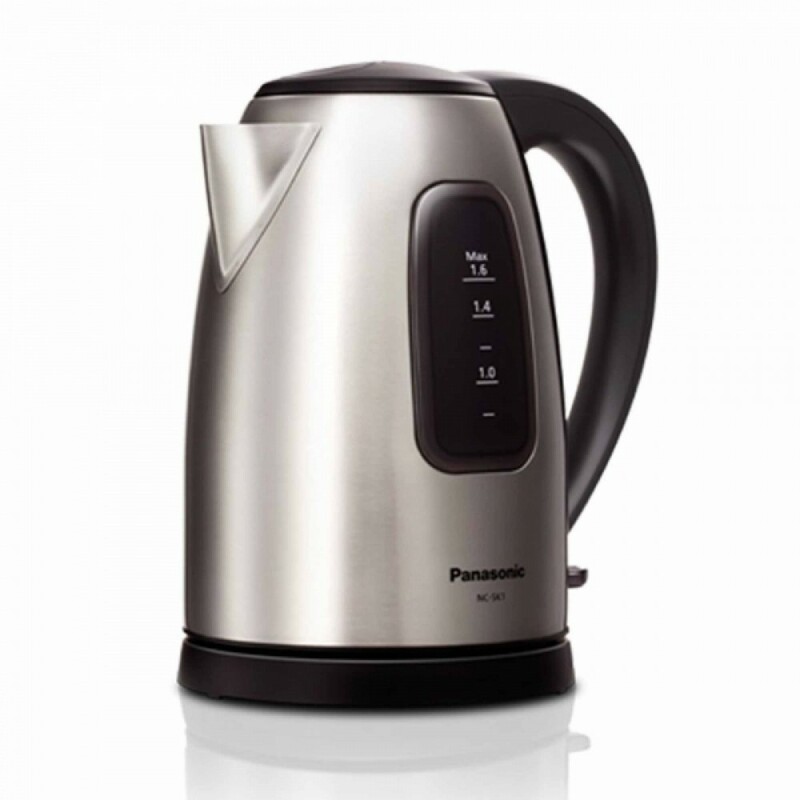 Features :- Power : 2400W (220-240V / 50-60 Hz) .- One cup indicator to boil only the water yo.. 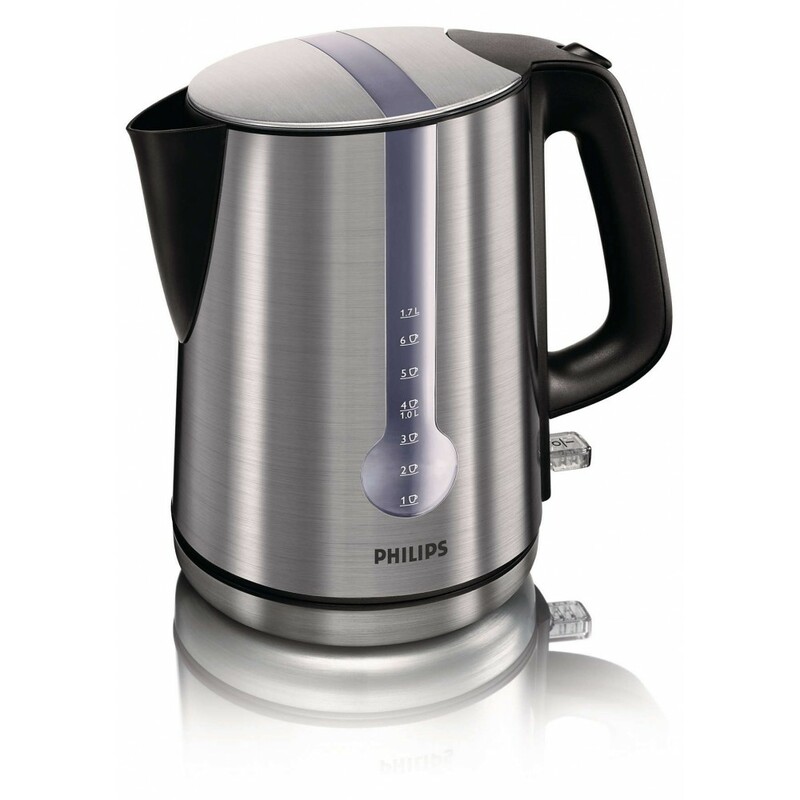 Features :- Power : 2200 W (220-240 V / 50/60 Hz .- 360° intuitive water level indicator : Easy to r.. 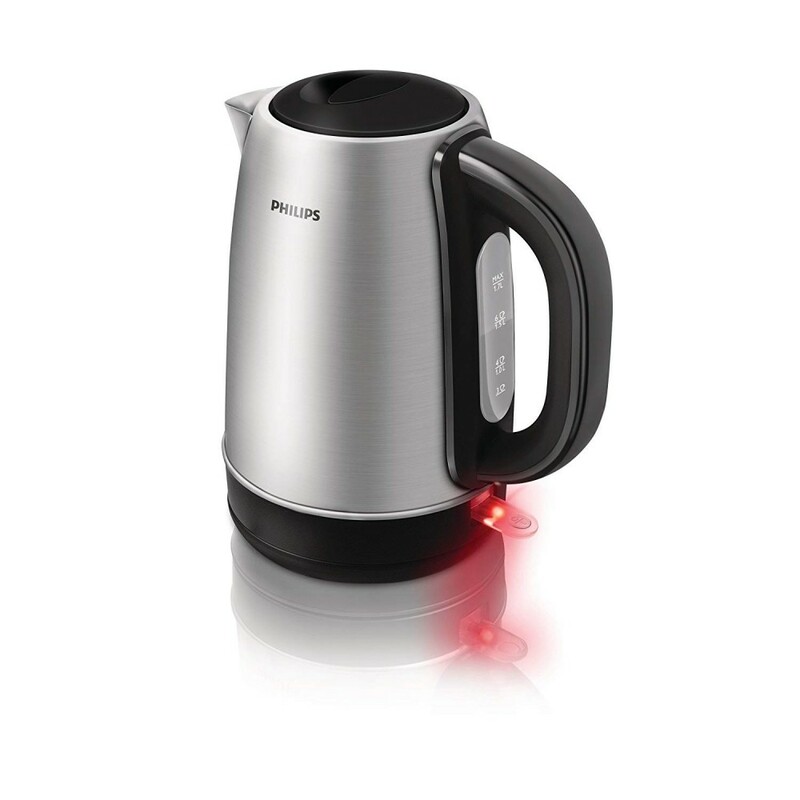 Features :- Power : 2200 W (220-240 v) 50/60 Hz .- Cordless kettle with 360° pirouette base : The co..